Brett Klein is a registered patent attorney at Schwegman and works with independent inventors, small businesses, and large companies on issues of patentability, patent infringement, freedom-to-operate, IP due diligence, and strategic counseling. Brett received his bachelor’s degree in Civil Engineering from Iowa State University in 1997 (B.S., with Distinction). After college, Brett practiced structural engineering for a flat-bottom and elevated tank manufacturer before moving into a consulting engineering position. In this position, Brett performed structural engineering design of buildings and industrial equipment and became a Licensed Engineer in the state of Minnesota. 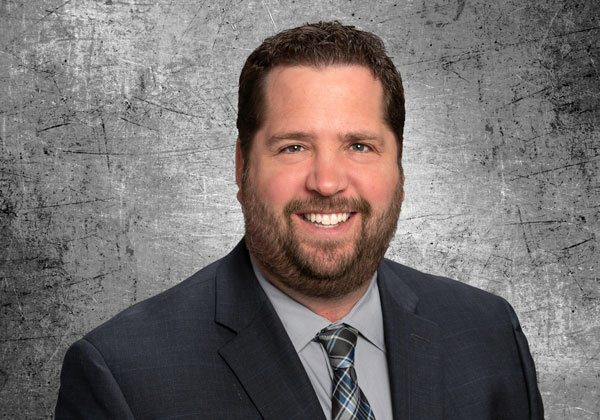 Brett attended Mitchell Hamline School of Law and graduated in 2007 and has been developing his patent practice for the past 12 years. Brett consistently leverages his practical engineering experience into increased value through thorough, informed, and detailed patent applications. Inventors commonly comment on Brett’s ability to get up to speed quickly and fully understand their inventions. Brett is a member of the Minnesota State Bar Association and is registered to practice before the United States Patent and Trademark Office as well as the District Court for the District of Minnesota.